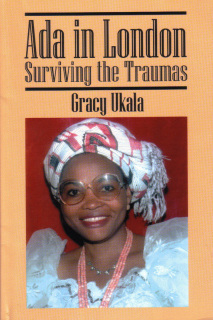 Gracy Ukala's novels are exciting and very inspirational! Buy one, read it and then write a review. Recommend it to a friend! Thank you! Ada is in for many shocks in London. As an immigrant teacher, she has many culture shocks to cope with. How does she survive the pain, humiliation, loneliness and more? This is a must-read novel. Ada in London tells the story of a young woman from Nigeria. A beloved head teacher, Ada is forced, through circumstances beyond her control, to leave her family and her beloved career behind and relocate to the UK. Ada lands in London quite apprehensive about what fate would have in store for her in this cold and lonely place... Before long, Ada realises that life in London would not only be tough, unwelcoming and harsh, but also traumatic. Fate seems to throw trauma after trauma at her. How well does Ada cope? "An intriguing and gripping story! 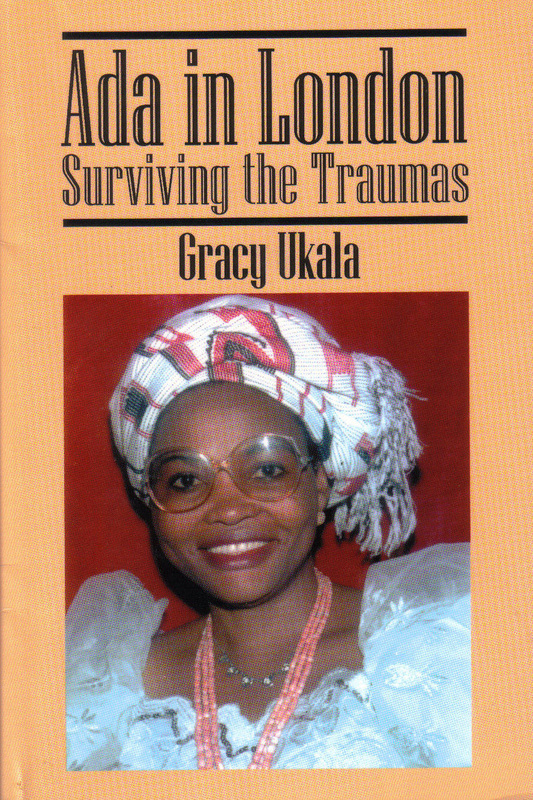 Gracy Ukala tells a very brave story in the mind of most, if not every woman. I started reading the book, but couldn't put it down! There are tears and there is laughter! Very sensitively told; most entertaining and educative! I wholeheartedly recommend Ada in London to you!" Managing Director, African Echo, London, 2005. BUY ADA IN LONDON DIRECTLY FROM AMAZON.COM. ADA IN LONDON IS ALSO AVAILABLE FROM: www.outskirtspress.com/GracyUkala. The Kindle Edition of Ada in London on Amazon.com offers you instant access to the first pages of the novel. That means that you can read some sample pages before you purchase the book.